Is there a better alternative to Success Story? Is Success Story really the best app in Arcade category? Will Success Story work good on macOS 10.13.4? Success Story is an arcade-style time management game. 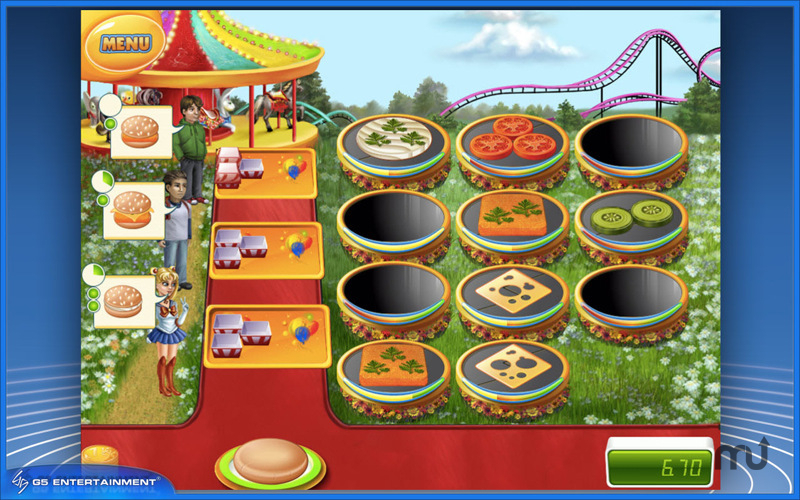 Slap together burgers for hungry customers, serve French fries and desserts, and keep the line moving in this arcade time management game! Work fast while the ingredients are still fresh. Choose the ones that will earn you more profit, and complete combos to earn even more! Beat the bosses in the mini-games and turn the fast food business in the big city into your very own success story in this addictive and tasty game! Success Story needs a review. Be the first to review this app and get the discussion started! Success Story needs a rating. Be the first to rate this app and get the discussion started!